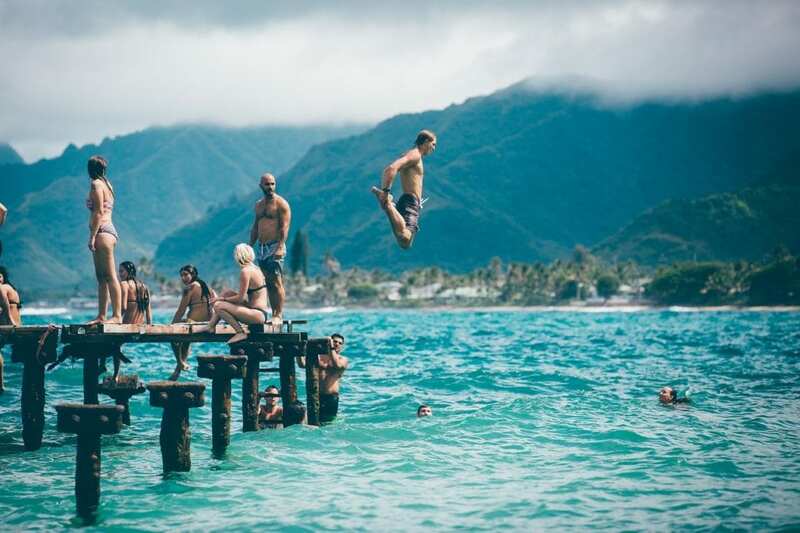 The deliciously warm summer months are still stretching out ahead of us, but if you’re starting to wonder if there’s anything you can do to have some fun and be prepared for the next academic year, then check out these summer ideas for students to give you a hand. Remember that the long summer holiday is a great chance to recharge your batteries after a long period of study, so first and foremost, make the most of the time to enjoy yourself, get plenty of rest in, see and do some awesome things and have some fun. Like the Scouts say – Be Prepared! In order to make the most of it and not have any wasted weeks, why not define how you want to spend your time? Festivals – so many to choose from! Take a road trip – beach day anyone? How about making a bucket list of all the things you want to do, just so you can really feel you’ve made the most of such a fabulous time to chill out and have some fun? Whatever your personality is like (or your bank balance) there are always plenty of things going on that will suit you down to the ground. You just gotta look. If you’re heading back to one of the Leicester universities in September/October, there are also a few things that you can do to be prepared and ensure you’re more than ready for what lies ahead. Factoring these kind of pastimes into your long summer holiday, in addition to having bags of fun, will mean you have every chance of fully enjoying the next academic year from the get-go. Don’t leave your accommodation to the last minute – you can be sure the best places get snapped up first. Don’t let yourself get bored and lethargic – this is where making a plan can really set you up for good times ahead. Don’t waste all of your money having fun. It’s always a good idea to keep some saved up for when times are tight. Take care of yourself, so you’re fighting fit and ready to go when the next academic year does roll around. 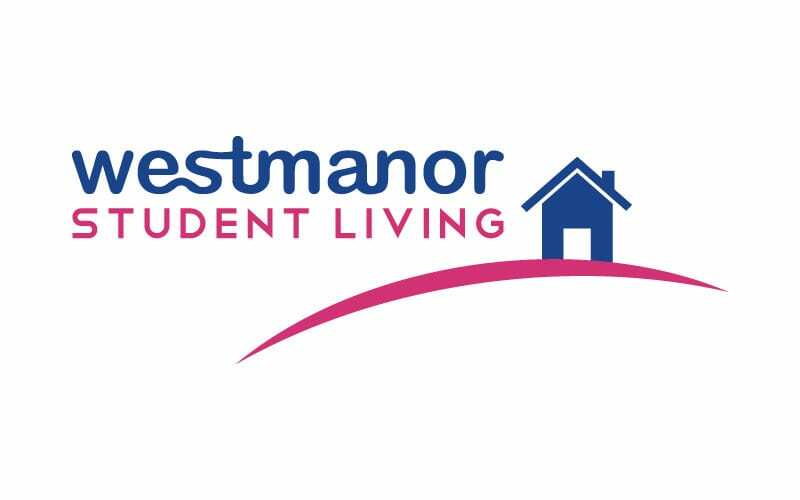 If you would like to find out more about our excellent Leicester student accommodation, get in touch with either the De Montfort University or Leicester University offices today.